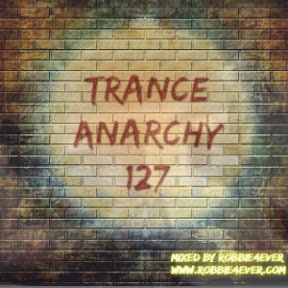 Trance Anarchy 127. 140 bpm. ANNOUNCEMENT: Last episode of Trance Anarchy ! 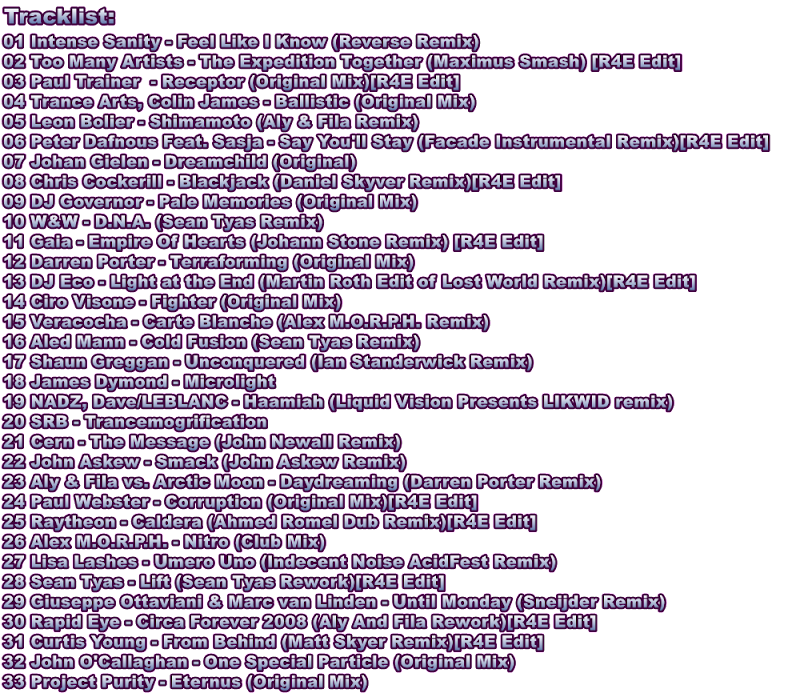 Enjoy this compilation, with a few tracks of all the tracks I've used in the last years. A combination of older and newer tracks and ofcourse the usual 140 bpm. Wishing you all the best! And many thanks for your support.